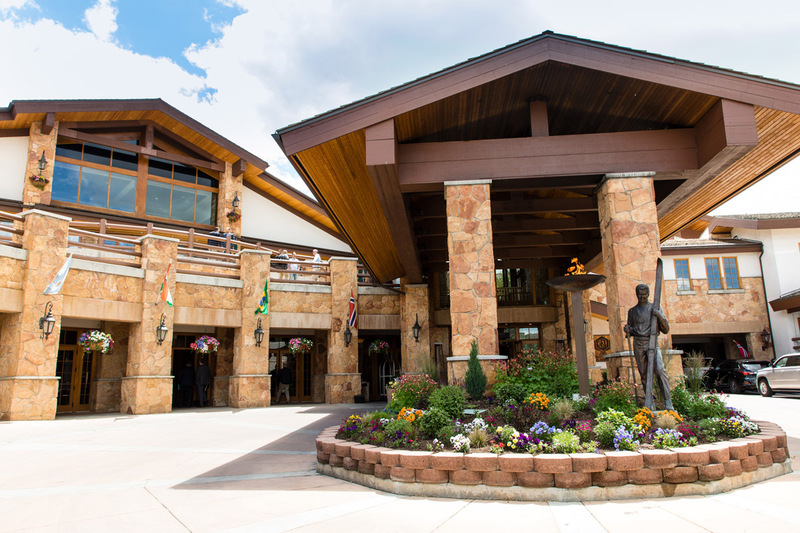 Following Beijing (2009), the Salt Institute in cooperation with international salt associations organized the 10th World Salt Symposium in Park City, Utah, USA, in June 2018. 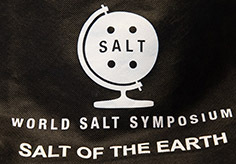 The World Symposia on Salt specialize in reporting and discussing progress of the latest development and views of the world’s salt industry. They use to cover the whole spectrum of subjects dealing with the science, engineering, technology, economics and history of all type of salts. The participants of the Symposium had also the opportunity to attend more than twenty, very interesting poster presentations at the conference Poster Session. Worth mentioning is Mr. Morton Satin's key contribution to 'Salt and Health' issues. The Salt Guru! A lifetime dedicated to science and applied nutrition! Liying Sui described the current situation of Artemia resources in Bohai Bay solar saltworks, China. Nikolaos Korovessis reported on the role of the ciliate protozoan Fabrea Salina in solar salt production. George Hotos presented a survey of the impressive assemblage of organisms exist in Messologhi saltworks, Greece. Protists, cyanobacteria, rotifers and crustacea. Xin Naihong reported on the increase of saltworks output through algae Dunaliella Salina culture (Poster presentation).